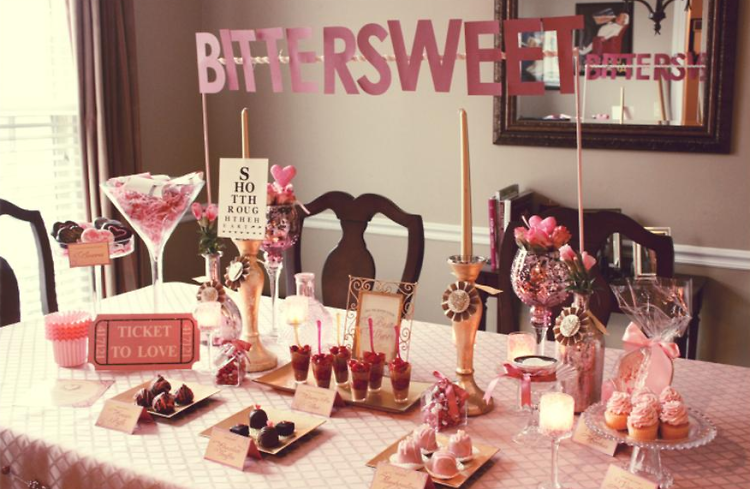 How To: Throw The Ultimate Anti-Valentine's Day Party! Valentine's Day is in less than a month but don't despair just because you don't have that special someone to celebrate with. Instead start planning the ultimate anti-valentine's day party with lots of special someones in your life--your BFFs! Get your girls together and celebrate your singledom and the fact that it's not a curse! It's single girl's Independence Day so don't just sit on couch with a glass of wine and watching your preferred RomCom. These are the 5 steps to throw the perfect anti-valentines day so you won't even have time to be sad about not having a sweetheart to share Cupid's holiday with!